Du Gu Zhong Ping (Benny Chan) is a martial arts expert who is a brilliant detective yet he always solves crime incognito. Not many know of his real identity because he works under an incompetent official, allowing the latter to take all the credit. 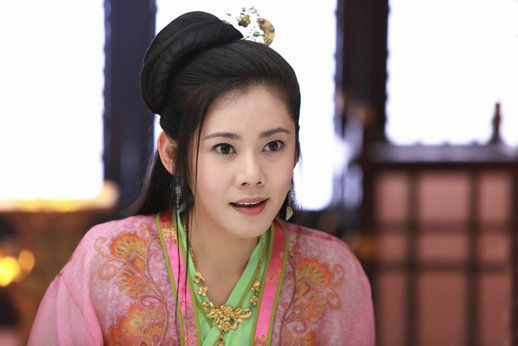 Wei Ruo Zhao (Choo Ja Hyun) is a noble lady with perfect memory and she crosses paths with Zhong Ping after getting robbed. 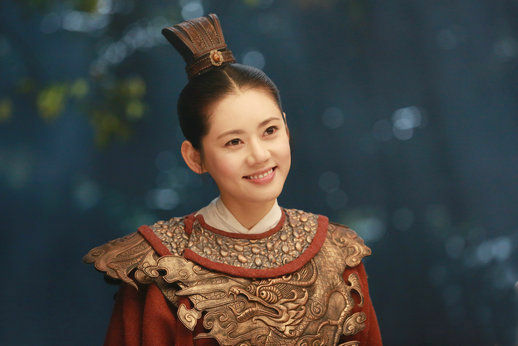 Impressed by Zhong Ping's abilities, she vows to become his student one day. Li Xiu Yi (Yuanwen Kang) is a detective turned bounty hunter who is cold, calculating and willing to do anything to accomplish his goals. 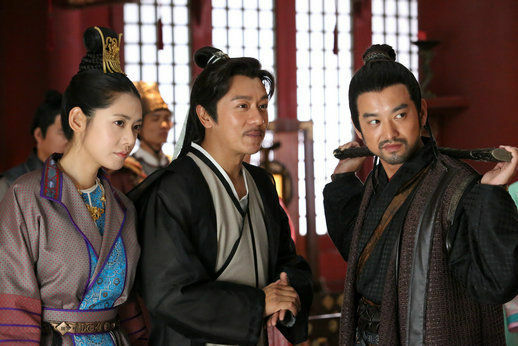 The three individuals may have nothing in common but they are the three unusual detectives of Chang An. The series premiered Mar. 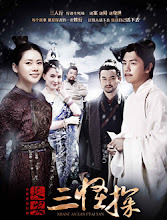 19, 2014 on Shandong TV. Let us know why you like Three Unusual Detectives in the comments section. Please also share these fun facts using the social media buttons below.